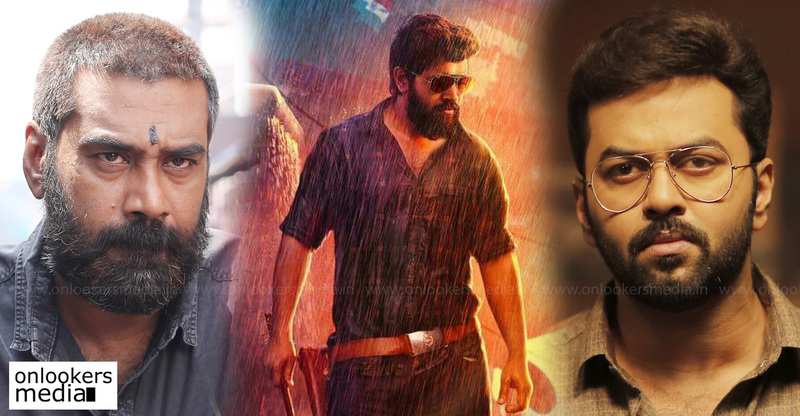 Nivin Pauly is currently on cloud nine as his latest release, ‘Kayamkulam Kochunni’, continues to do phenomenal business. As per the makers, the movie has earned Rs 34 crores from its first four days of theatrical run. 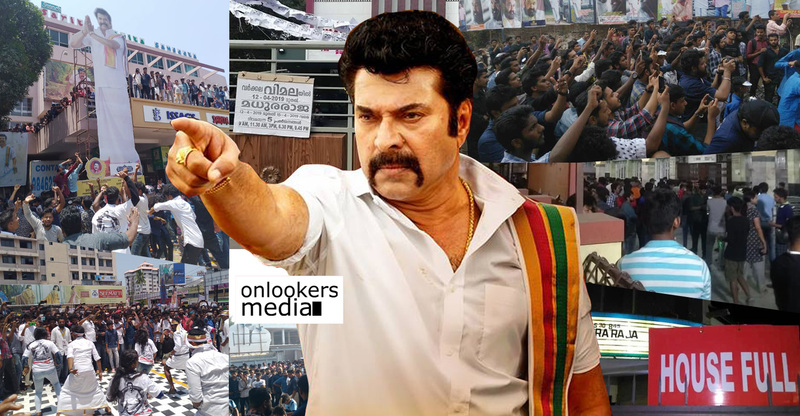 This is huge considering the limitations of the Malayalam industry. 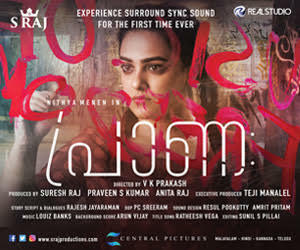 Nivin’s performance in the movie has also been noted with critics praising him for the efforts he had put in to play the character. 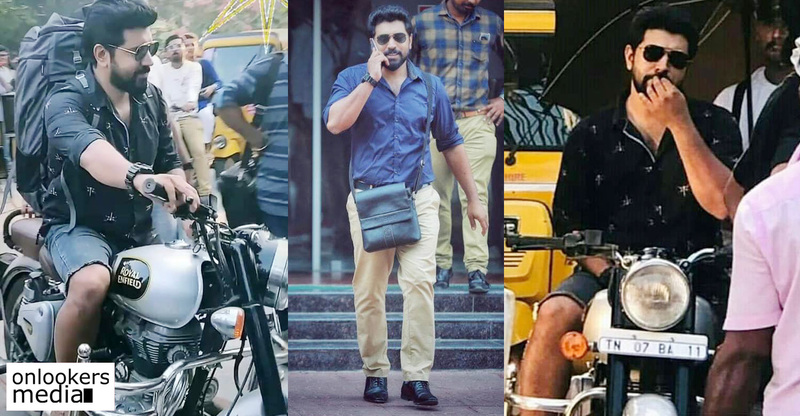 Not one to stay within his comfort zone, Nivin has been experimenting a lot lately. 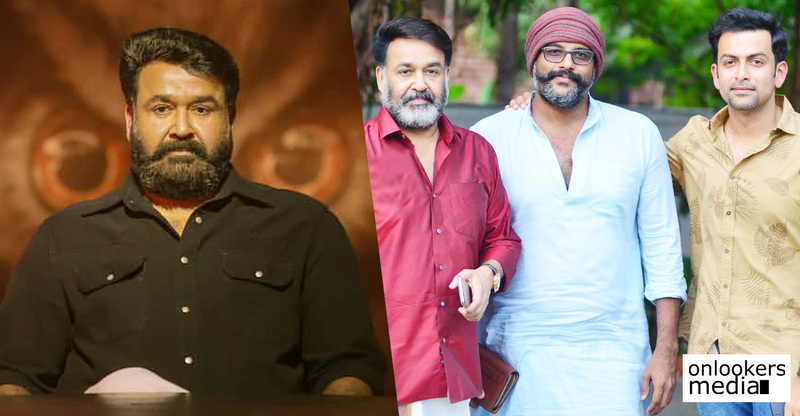 He currently has ‘Mikhael’, a family thriller with Haneef Adeni and ‘Love Action Drama’, a rom-com with Dhyan Sreenivasan on the floors. 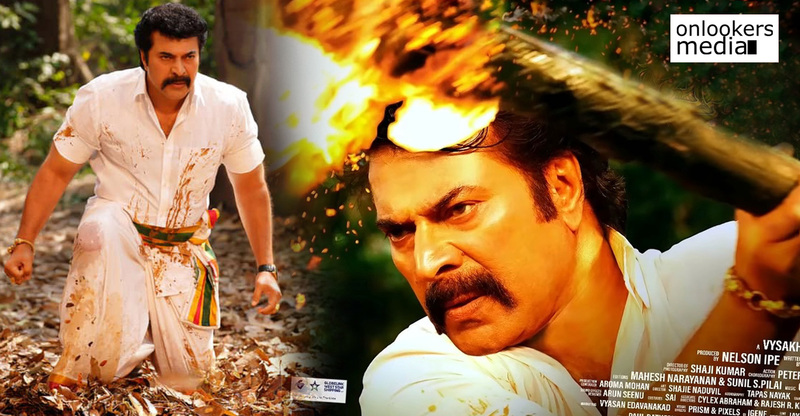 The actor has also committed for a couple of biggies with Rajeev Ravi and Jomon T John. 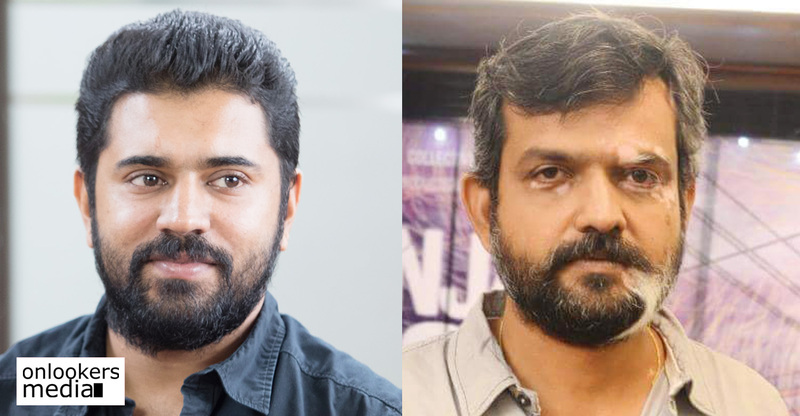 Last year, it was announced that Rajeev Ravi will be directing Nivin in the biopic of legendary theatre artist and freedom fighter, NN Pillai. 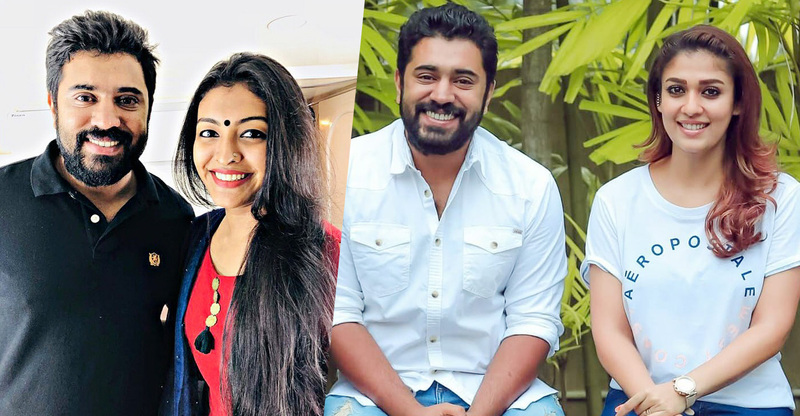 While there has been no further updates about the project, we now hear that Nivin and Rajeev Ravi will be teaming up for another film very soon. The actor himself revealed this in a recent interview to a national daily. 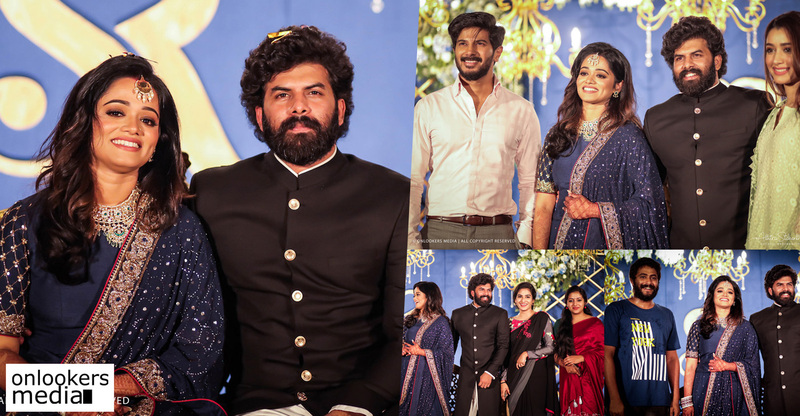 The National award winning cinematographer-turned-filmmaker Rajeev Ravi is a much revered personality in the Malayalam industry. 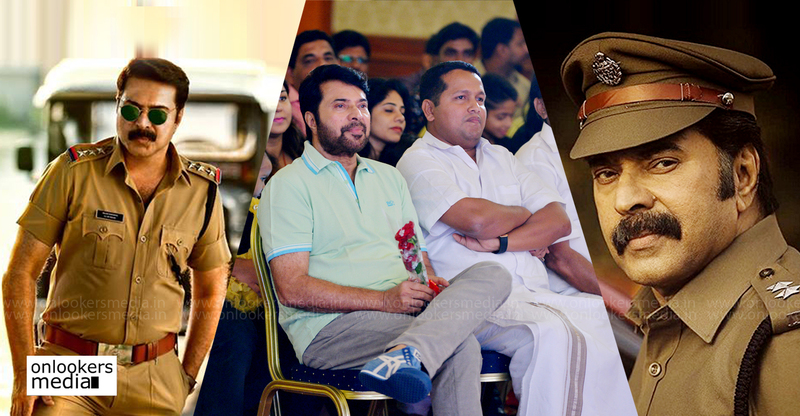 All his three directorial works – ‘Annayum Rasoolum’, ‘Njan Steve Lopez’ and ‘Kammatipaadam’ – were widely acclaimed and are the favourites of Malayali cinephiles. 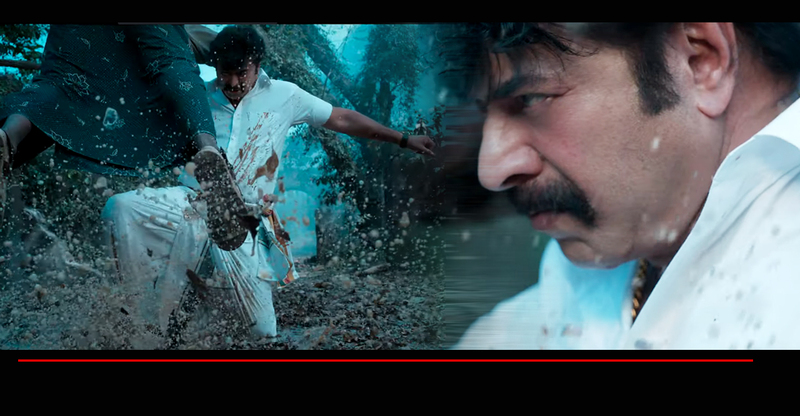 When he teams up with Nivin Pauly, expectations will naturally be high. An official announcement of their new movie is expected to be made shortly.